Statistics show that 70% of people 12 years-old and older who abused prescription pain relievers say they got them from a friend or relative. Where will you be for the holidays? 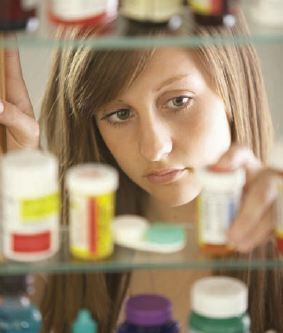 Most homes have medicine cabinets – and most medicine cabinets have prescription drugs in them. The holiday season is upon us and with family dinners, parties and get-togethers, you can usually expect more visitors in your home. 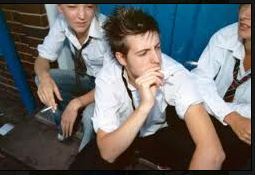 But did you know unused and easily accessible medicines have the potential to be misused and abused by anyone entering your home – including teens and young adults? Yet many people don’t realize the personal responsibility that comes with having prescription medicine in the home. 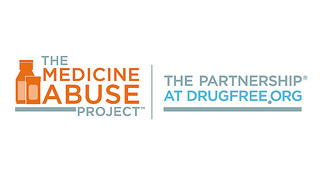 That’s why the National Community Pharmacists Association (NCPA) and pharmaceutical company Purdue Pharma launched the Safeguard My Meds program. Here are a few simple, yet important steps that can be taken to protect prescription medicine. · A locked storage container should be kept for prescription medicines at greater risk of being abused – such as pain relievers, tranquilizers, stimulants and depressants. These medicines are targets for theft by anyone who enters your home, so extra precautions should be taken. · Keep track of your medications with the Medicine Inventory Sheet. Take inventory of your prescription medicines at least twice a year, such as when you change your clocks in the spring and fall. · Learn more about the safe storage and disposal of prescription medicine by Downloading the Brochure and by visiting www.safeguardmymeds.org. · Take the Personal Responsibility Pledge and commit to doing your part to safeguard and keep prescription medicine out of the wrong hands. Take the pledge! Have a safe, healthy and fun holiday! 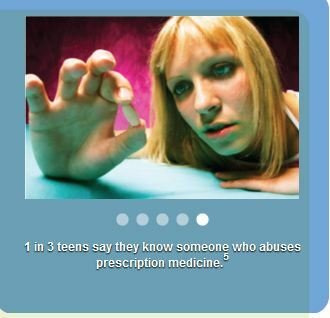 Learn more at StopMedicineAbuse.org and follow them on Twitter and join them on Facebook. 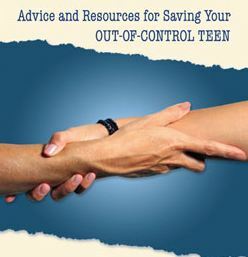 Need help with your teenager, contact www.helpyourteens.com.